Birthday Gift. प्रशंसक art for Tim's 51th birthday. 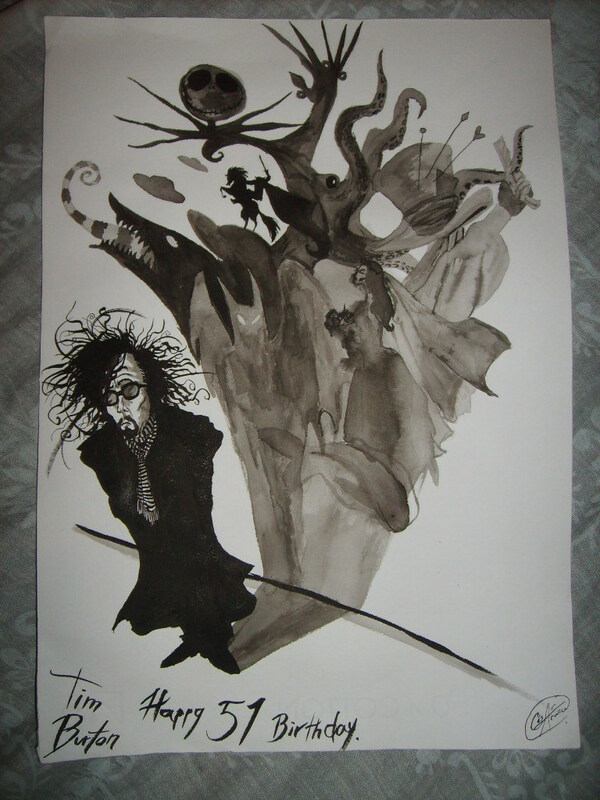 HD Wallpaper and background images in the टिम बर्टन club tagged: director tim burton fan art birthday gift 51 deviantart.